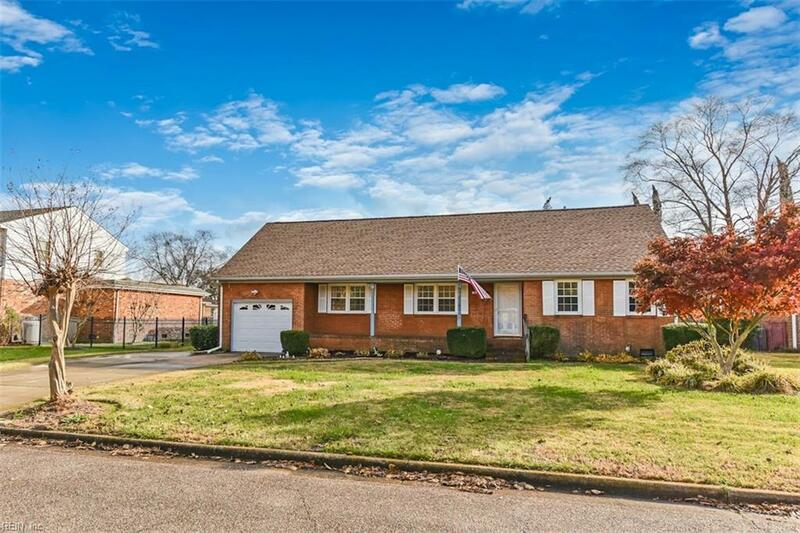 1876 Long Bridge Ln, Virginia Beach, VA 23454 (#10229303) :: Abbitt Realty Co.
Amazing opportunity in the Great Neck area. 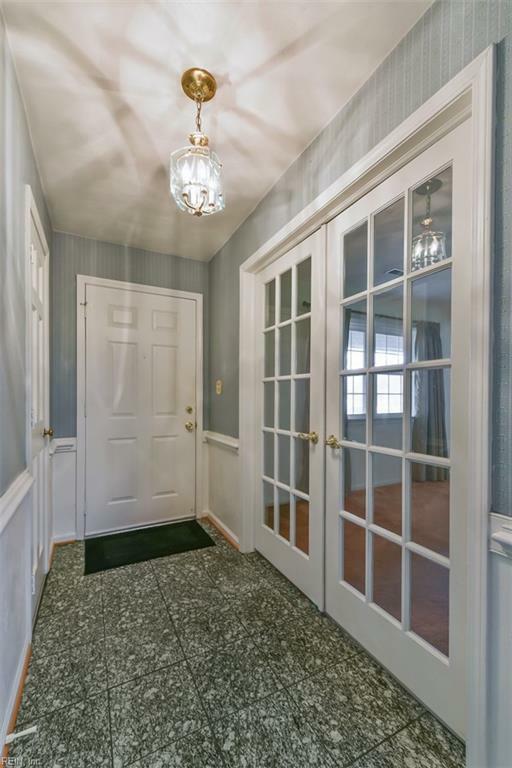 Close proximity to shopping, Sentara VB General, Oceana and Dam Neck bases as well as the beach! 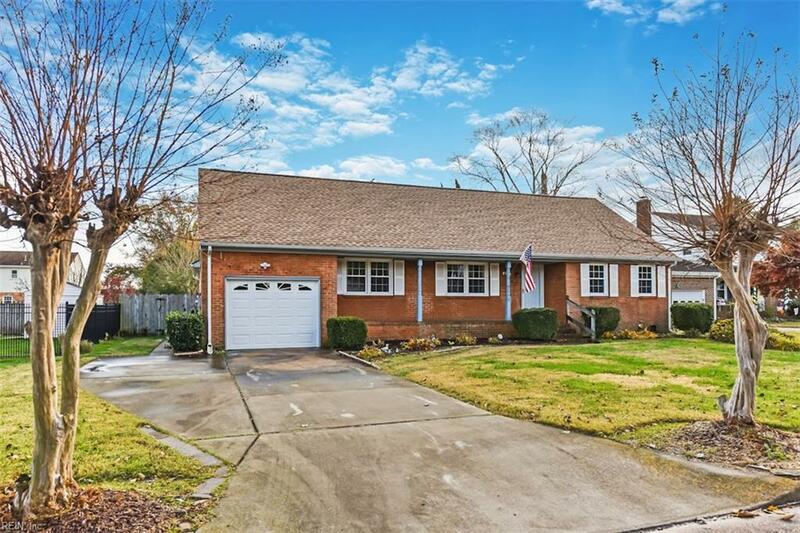 This home has first floor bedrooms, an in-law suite with a separate back entrance and a bedroom over the garage with a loft. The in-law suite has its own newer water heater and newer HVAC systems! 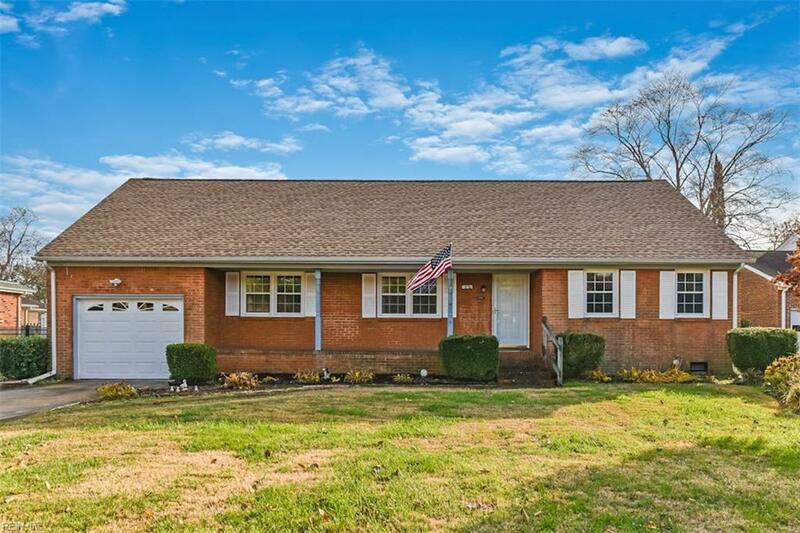 This home boasts a newer roof with a transferable warranty! All the windows throughout have been replaced as well as the skylights! Newer HVAC in the main house. Granite countertops in the kitchen. Updated bathrooms! This home will not last! !